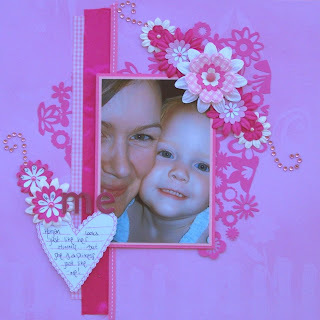 Krissys Creations: More scrapping fun!!! Wow Krissy love your work girl! Thankyou for entering ASM this month. Good luck! hope you stick around for next month we have another awesome clip. Loving the layout you did for the mystical cc too its so bright and pretty. 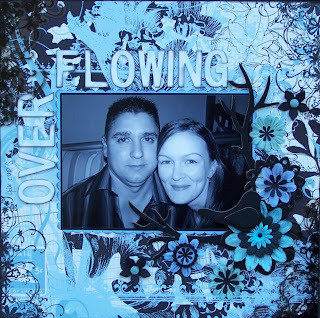 Gorgeous work Krissy! Cant wait to see the lo you create with the tea bag folding. gorgeous as always honey and i'm with terri can't wait to see your layout with the tea bag folding!!! Wow, your stuff is great!